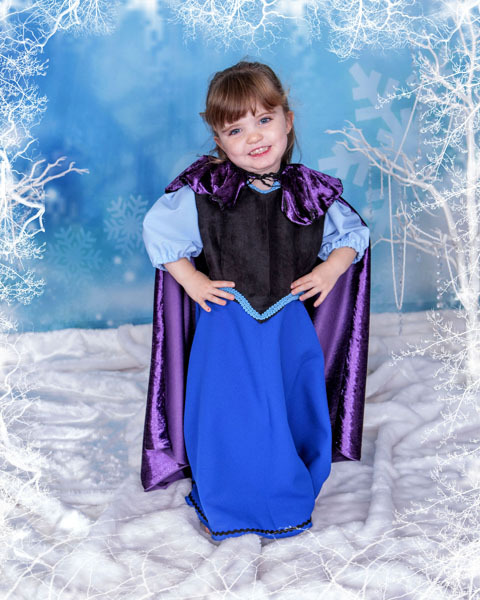 this is THE perfect portrait shoot for your little prince or princess! 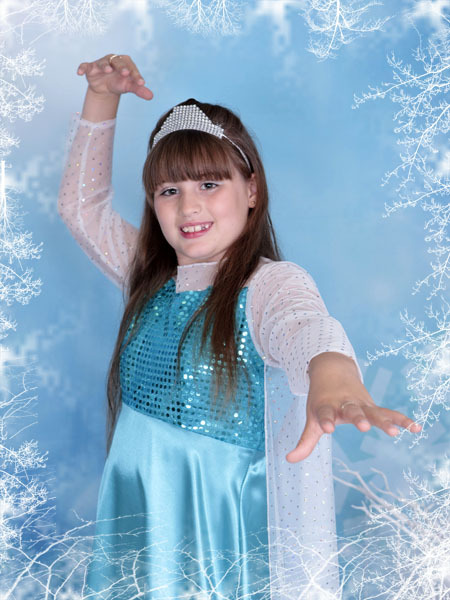 Village Photography are full time professional photographers, based on Mountbatten Avenue, Hebburn, Tyne & Wear, where we have a fully equipped professional studio. 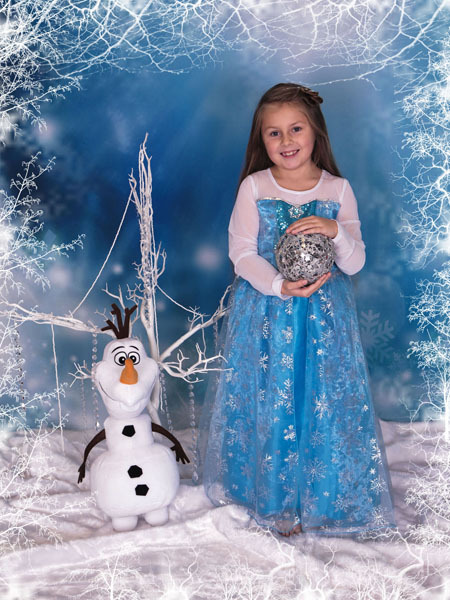 We are offering wonderful magical themed photo shoots inspired by Disney's Frozen. 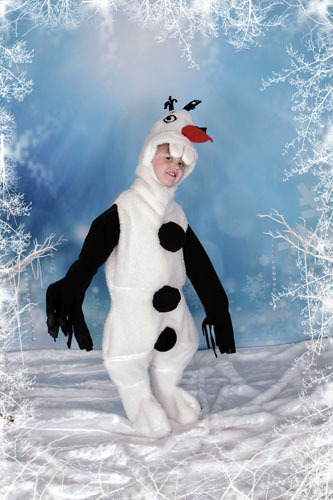 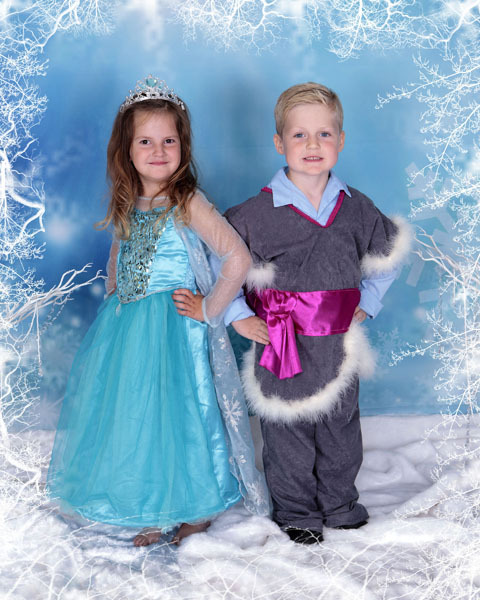 Our shoots are suitable for both boys and girls, and we have a range of costumes including Olaf, Ana, Hans, Kristoff and Princess Elsa. 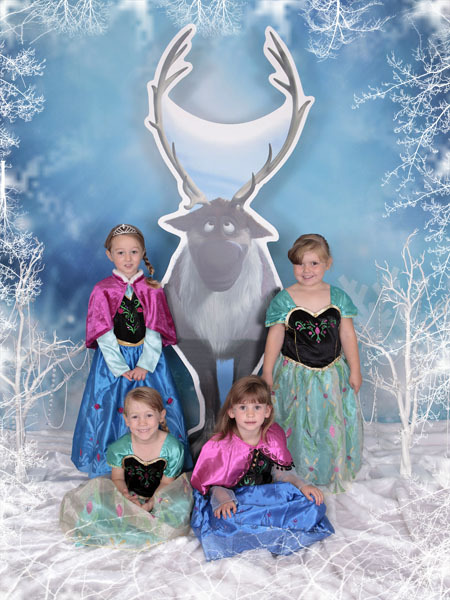 A magical experience for any little Prince or Princess. 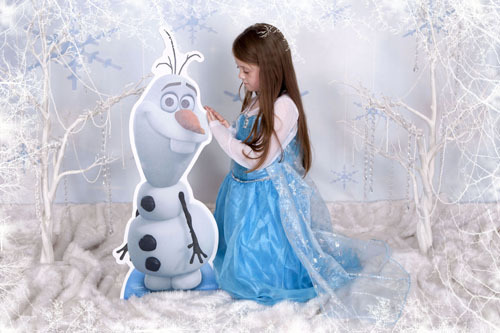 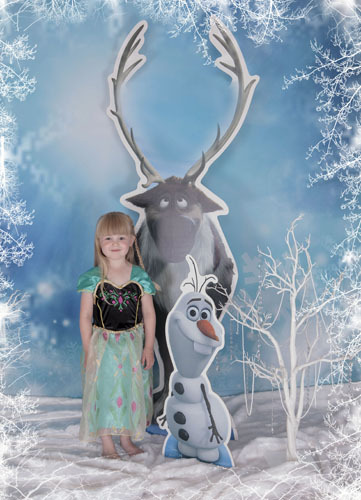 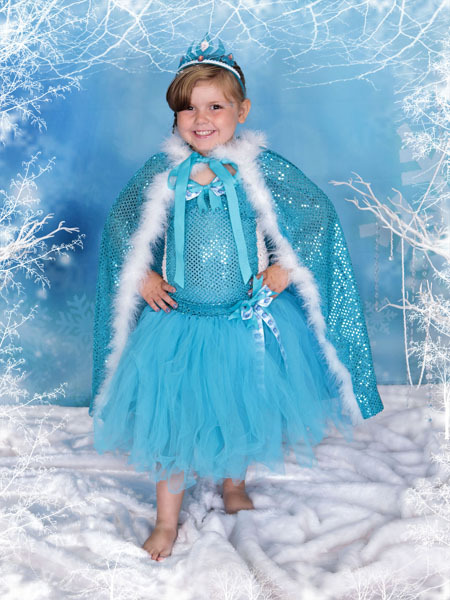 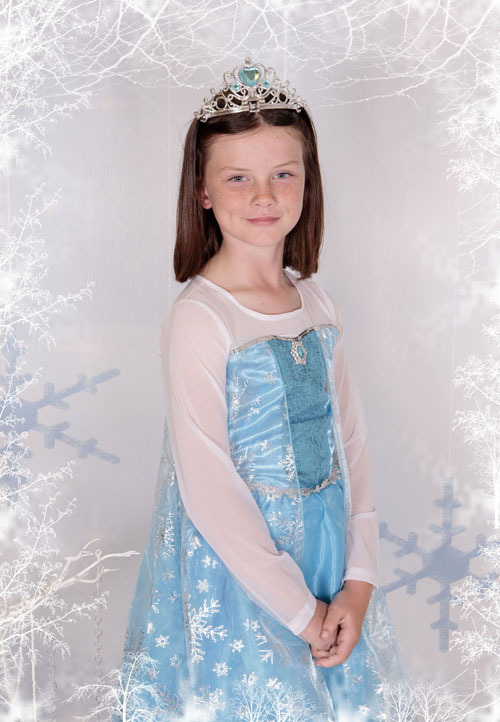 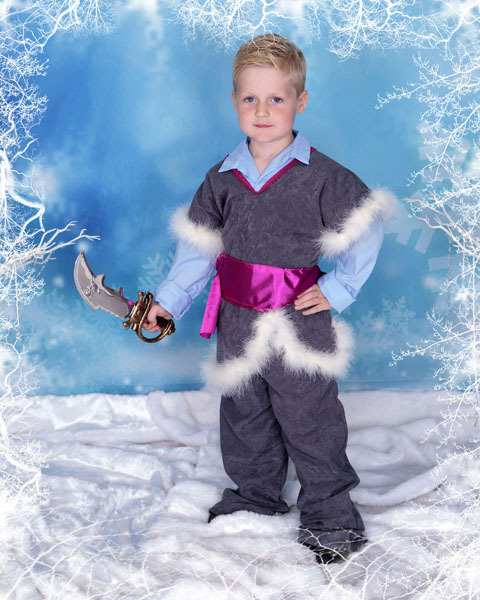 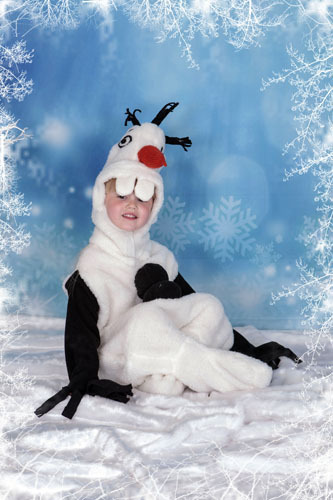 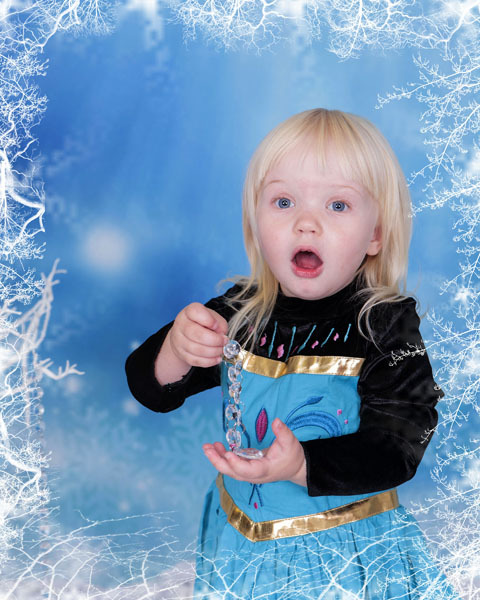 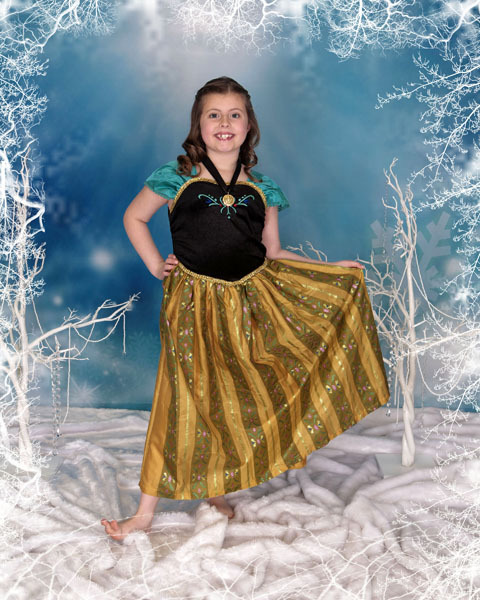 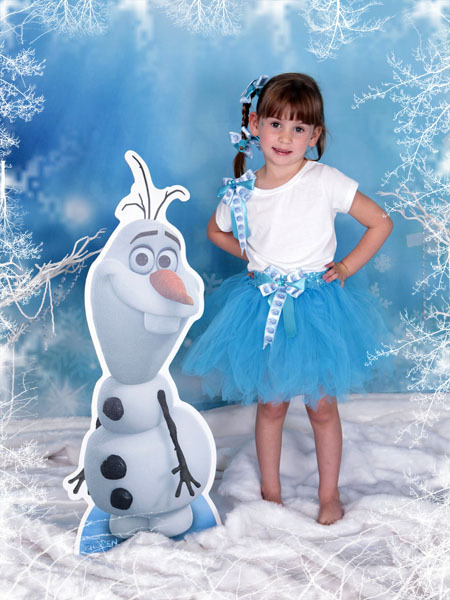 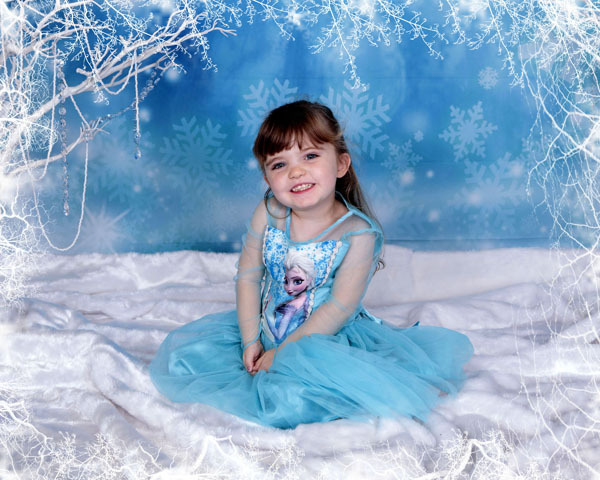 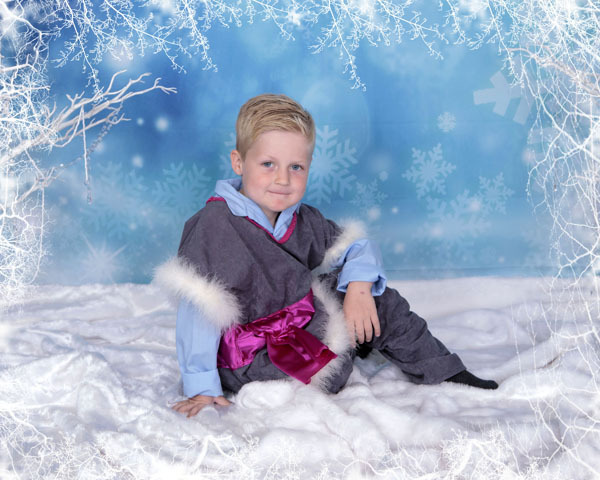 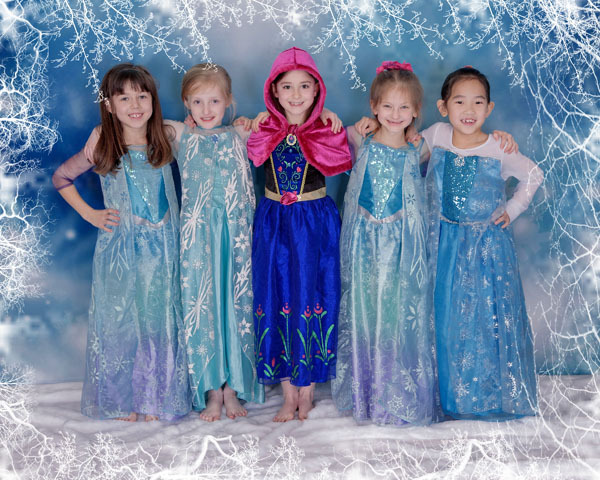 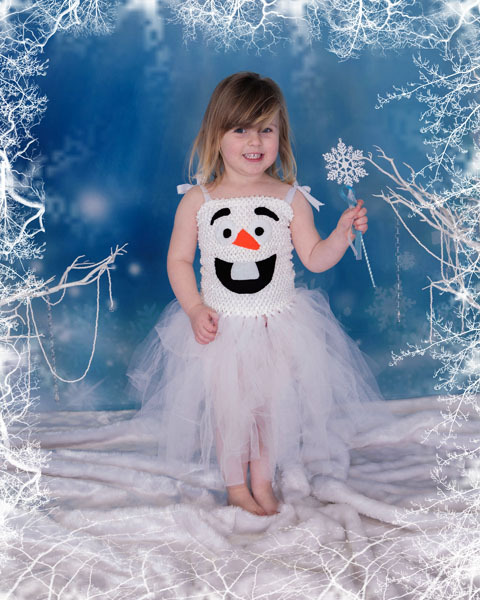 One mini photo session, upon 60 minutes session time, where your child will choose who to dress up as either Anna, Elsa, Olaf, Hans or Kristoff in our studio with a Frozen inspired props, wicked trees and backdrop, your £10 per package includes one mounted 8" x 6" print from your shoot of your choice. 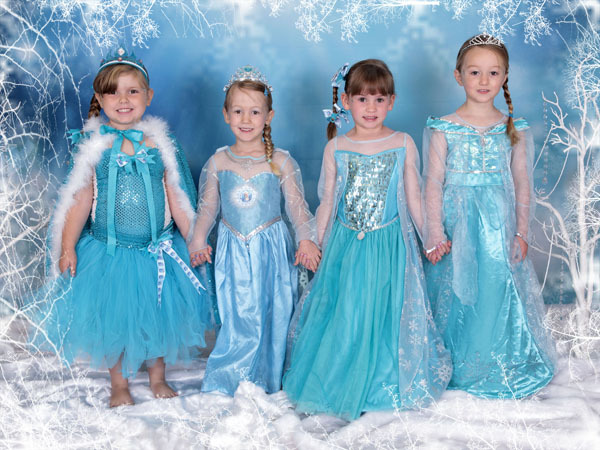 Please note children must be able to sit up on their own unaided. 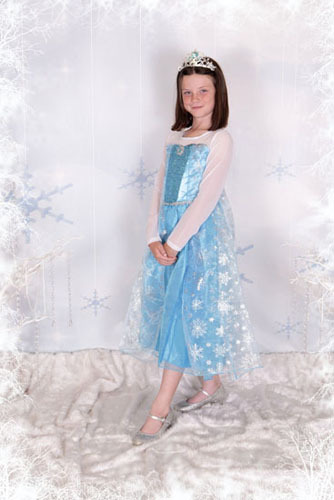 from size 2 to 3, 3 to 4, 5 to 6 years old, 8 to 9 years old, 10 to 11 years old & 12 to 14 years old. 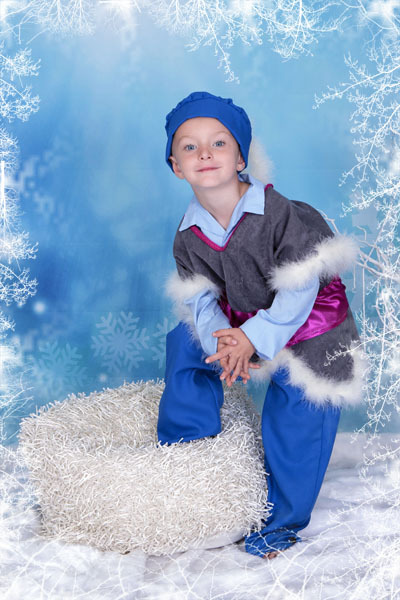 We have trousers to match the boys costumes but if you would like to bring you own dark trousers, please feel free to bring them with you to use. 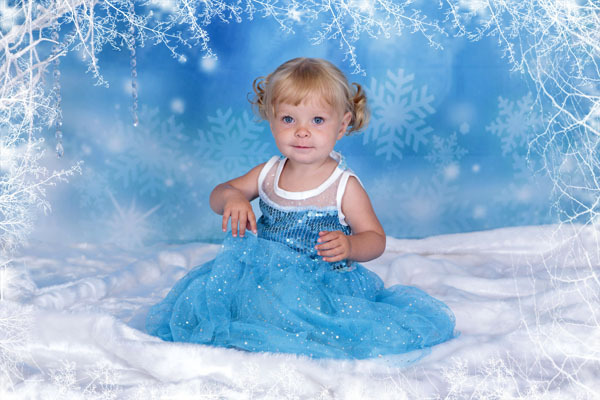 Includes your Photoshoot and one mounted 8” x 6” print of your choice from your shoot. 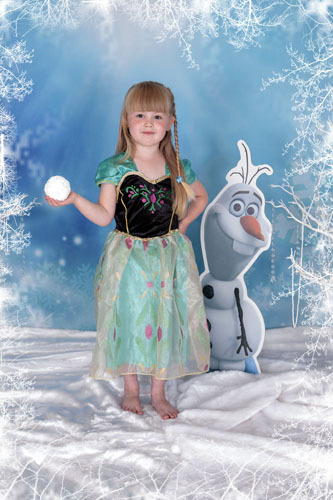 Please note, due to the huge demand for our Frozen Themed Prince & Princess Photo Shoots the above packages are Per Shoot. 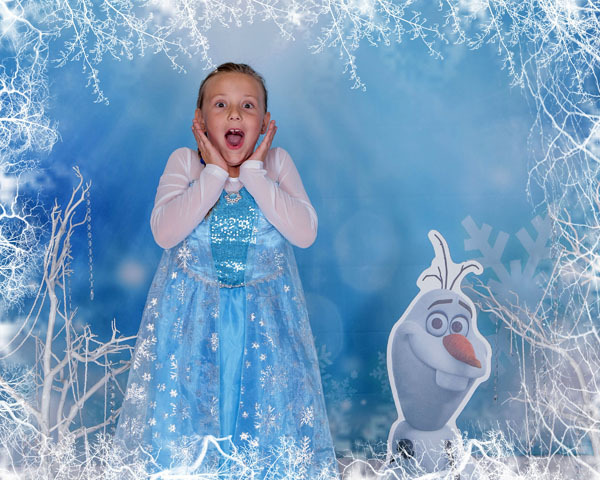 A £10 non-refundable booking fee is required to secure your slot. 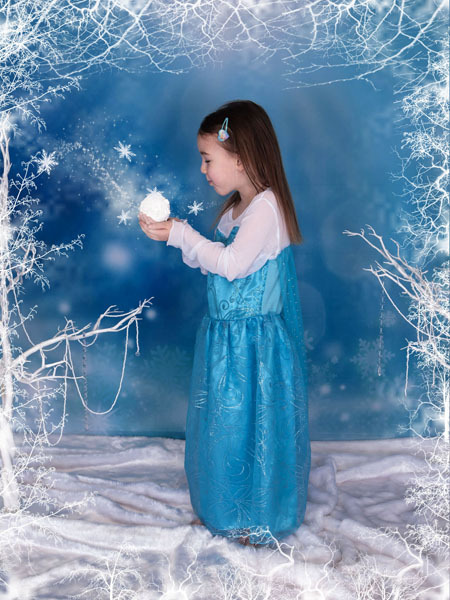 At the time of booking you will be asked to pay by debit card. 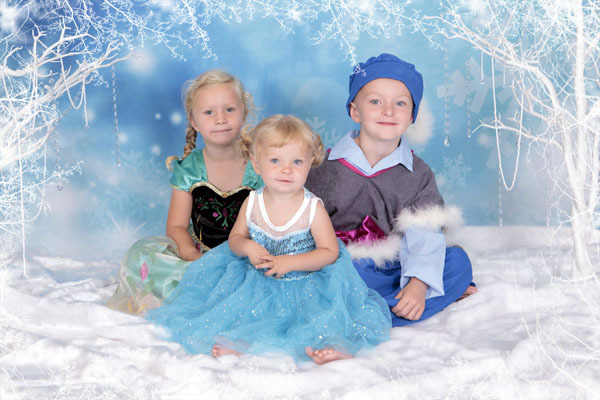 We cannot take any bookings without a booking fee. 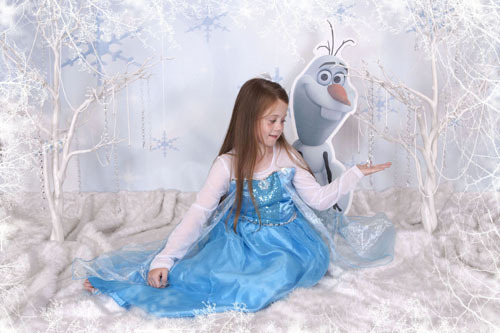 We are limited to only 10 shooting slots per day, whilst we understand children can become ill at short notice we are unable to refund or cancel any of our Frozen Themed Shoots, if your child is sick on the day of your shoot we are more than happy to try and accommodate you at an alternative time but this is subject to availability and we cannot guarantee any alternative slots being available. 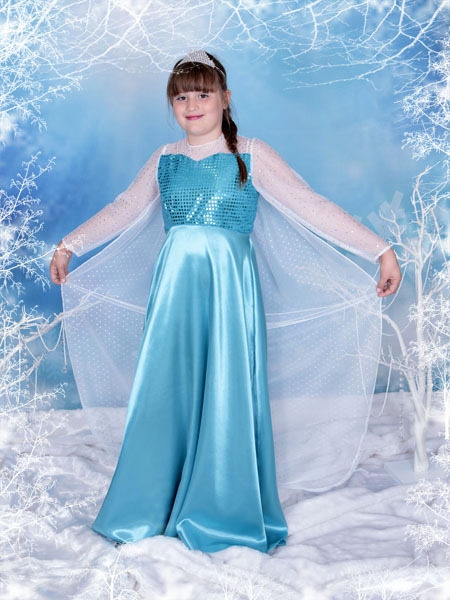 Hopefully, Elsa will not accidentally freeze over Hebburn on the day of your shoot. 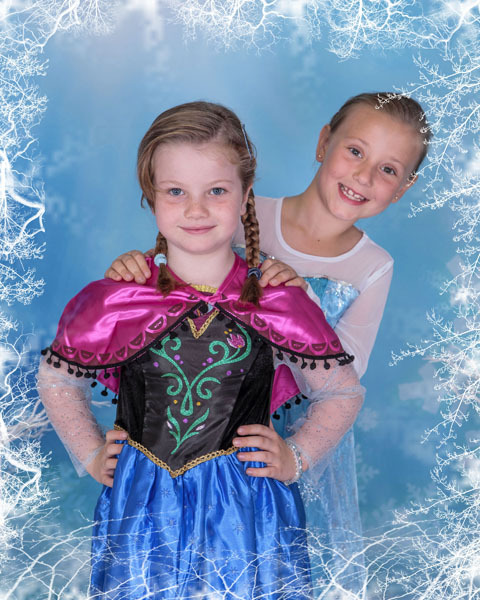 To book your Frozen Themed Princess Shoot please call our studio on 07947153935 where one our cast members will be ready and waiting to take your call or you can book online using the booking system below. 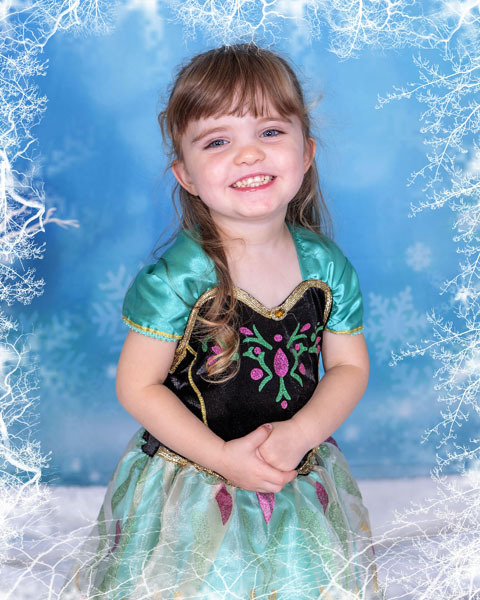 Further photographs and products are available to purchase on the day if you wish to purchase any extra images, all at reasonable prices.